52°North successfully participated in the OGC Testbed 13. OGC Testbeds define a set of requirements in which OGC service implementors test the applicability of their services in real live scenarios and how well they work with other client and service implementations. They are sponsored by Open Geospatial Consortium (OGC) members from industry and government organizations. 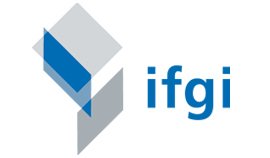 52°North edited and contributed to Engineering Reports about geoprocessing workflows and related security aspects, as well as fit-for-purpose workflows and asynchronous services. An alternative workflow scenario is depicted in the OGC Testbed 13: Fit-for-Purpose Engineering Report. In this case, an OWS Context Document was used to execute a workflow with pre-defined datasets. One core result of the workflow activities is a change request for a transactional WPS that provides an interface to deploy new processing functionality. The OGC Testbed 13: Application Deployment and Execution Service Engineering Report also describes transactional mechanisms for WPS. Security aspects also played a major role in the workflow activities. A requirement stated that the data and processing services involved be protected by different security mechanisms, such as OAuth 2.0 and Amazon Web Services (AWS) Identity and Access Management (IAM). 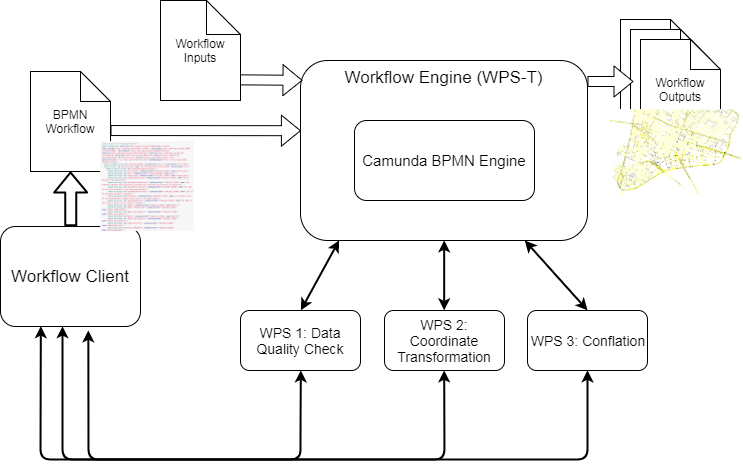 We used the Camunda BPMN Engine for the workflow execution. The security aspects are also described in the OGC Testbed 13: Security ER. Furthermore, 52°North developed a concept for an OAuth-enabled Web Processing Service, which is also described in the Security ER. Christoph Stasch and Benjamin Pross also edited the OGC Testbed 13: Asynchronous Services ER. It describes how OGC data services can be accessed in an asynchronous fashion. It was an intense Testbed with complex requirements that 52°North and the other participants successfully met. Many things are still left to do, so we are looking forward to participating in Testbed 14 (application is pending). More information about OGC Testbed 13 can be found here. Please check the complete list of the Testbed 13 Engineering Reports.